Just setting up this Blogger site. 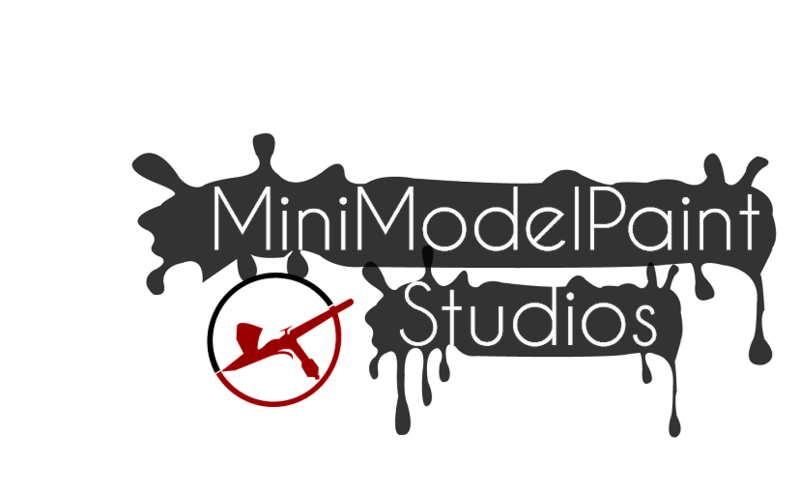 Soon, I'll be up and running with WIPs, Painting & Modelling Tips, Video and Models for Sale. If you like my work, I'm happy to take on building and painting commissions, too! Drop me an email and we'll sort out your requirements.